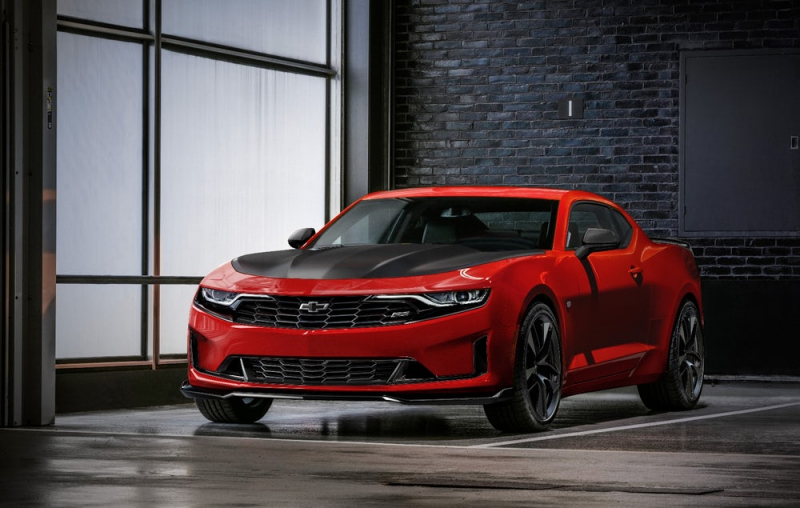 Chevrolet Camaro, one of America’s iconic muscle cars gets a new refreshing look and greets the world with a smile and a variety of technology upgrades. 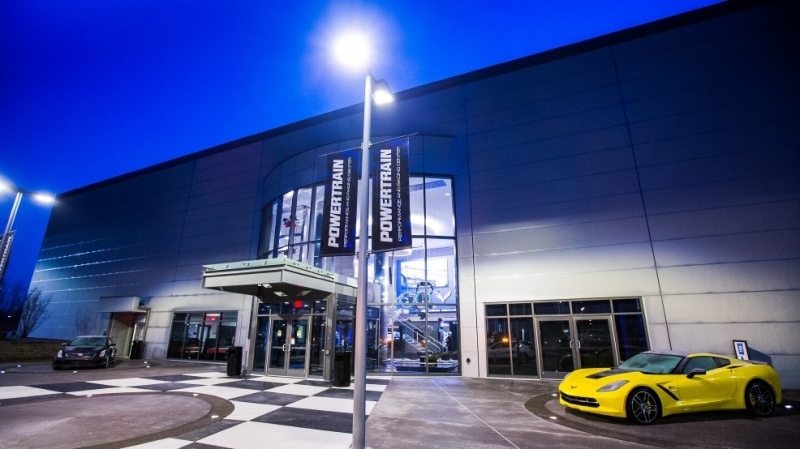 General Motors opened the doors to the all-new GM Powertrain Performance and Racing Center â€“ a state-of-the-art facility designed to enhance the development processes for the companyâ€™s diverse racing engine programs. 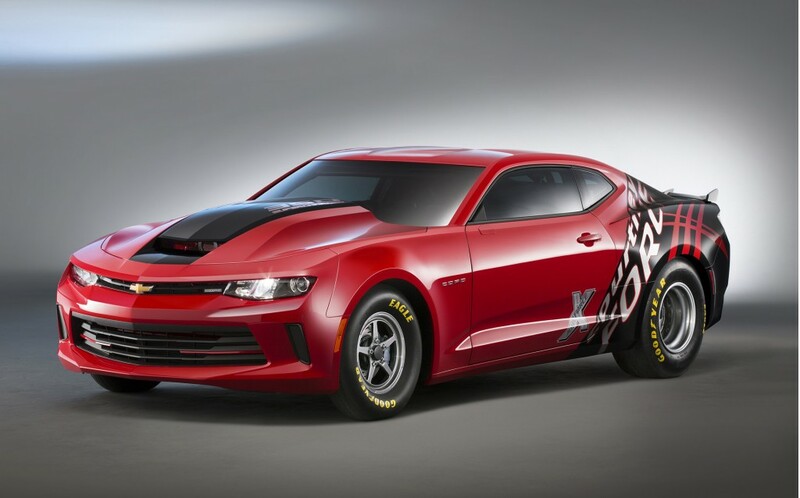 The 2016 model year Chevrolet COPO Camaro has just been revealed at SEMA 2015. The 2016 COPO Camaro begins the next chapter of an historic racing legacy.